Take a self-guided tour of the sites of Shreveport-Bossier’s film industry. 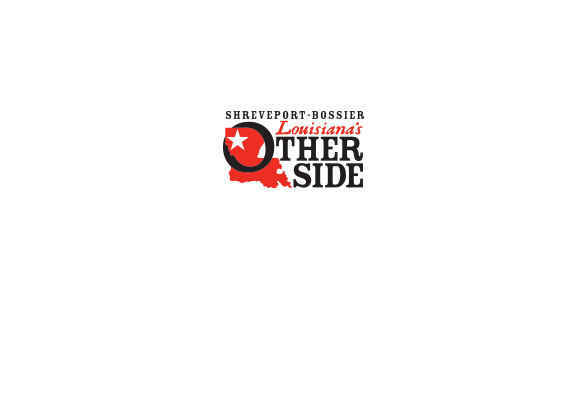 Pick up a free brochure at Shreveport-Bossier Convention and Tourist Bureau, 629 Spring St., Shreveport. Download the brochure.